Monastery Mentor is a Legacy and Vintage playable card with an absurd power level that hasn’t quite found it’s deck in Modern. Once it does, I fully expect the card to top $30 as a small set mythic that was supplanted by Dragons of Tarkir on shelves only 6 weeks after it debuted. I’ll be acquiring more copies under $16 accordingly. See the Unwritten was already seeing play in versions of Green/Red dragons in Standard when it spiked off late summer Battle for Zendikar Eldrazi hype. I’ve been selling through a variety of channels, and the price has been sliding but I’m still coming out up over $10/set on average, with additional upside on my remaining 20+ copies if the card finds a deck in the new standard or an obvious search target appears. My last splurge on Tas before rotation. I think after rotation he could climb to over $10. 20 Animist’s Awakening $2 each, buy-in $1.25 each. I kept my other 20 copies for post rotation and the hope it finds a deck. Travelled 15 minutes back in time and bought 10 Shaman Forgotten Ways at $4.50 aud per (approx $3.21 usd) after they spiked, outted on puca at 8xx points per, bonus that our mail is basically overnight 99% of the time (kangaroos can actually fly, this is why they only made rabid wombats, or green would dominate). Not sure if the See the Unwritten hype is over. I sense one more spike to happen as we enter a new set with people trying out new decks. I guess taking profit is always a good thing. Any great channels, James, where we can offload a large amount of this card? I am estimating an out between 10$ US to 15$ US, all depending on whether something good gets spoiled in BfZ. If not, then buylist credit or an out at 7$ US. I still don’t understand why See the Unwritten spiked at all. The first spoiler should’ve been a sign to everybody that the Eldrazi aren’t typically worth cheating into play via StU. All the Eldrazi worth cheating are keyworded “once cast”… Why is this card seeing so much attention? We’ve had Atarka for months, it doesn’t really get much better than that for StU… Why now? It’s just going to result in an influx of control decks to control the green decks once again and aside from sheer creature value, there’s no synergy with the Eldrazi. It spiked originally because people expected huge eldrazi, and now it’s coming down slowly due to price memory and people holding out hope that there is something worth cheating into play. Big eldrazi are always worth cheating into play. Yes, the CiP effect is not happening anymore, however, a 10/10 indestructable and milling effect will still be notable. 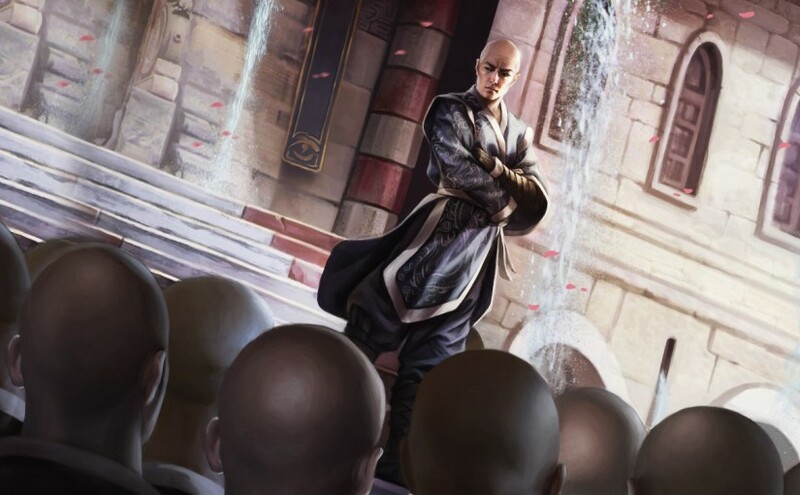 That StU becomes a staple for a good deck or not is irrevelant; hype is there for those who believe and we should be there to sell into this hype. StU peak will hit first week of release prior to major event coverage. Mark my word. People will use it as a stop gap for lack of any better idea. That’s where you’ll see it as a 4x in bad decks and a 3x in reasonable decks. Sylvan Caryatid did the exact same thing during Khans release week and I outed them nonstop at 20per until I owned zero.